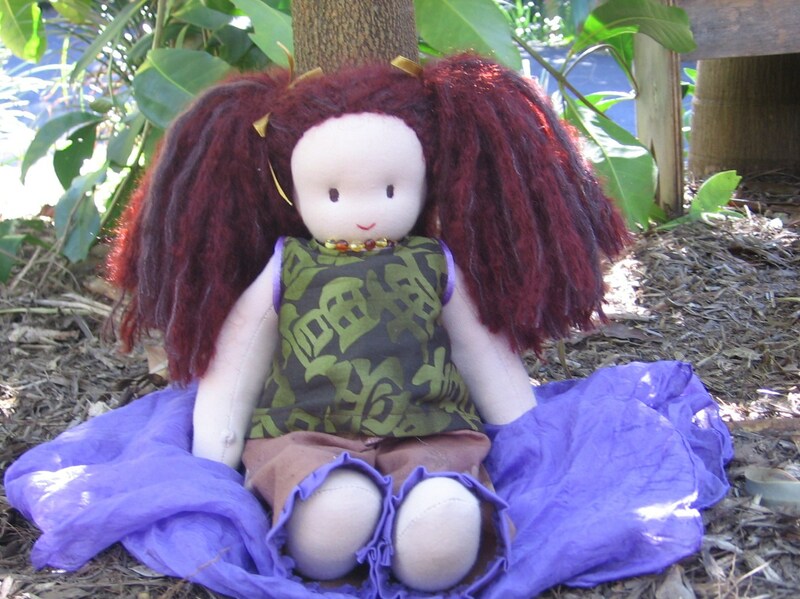 Jundi’s name connects her to her place of birth: it means ‘true’ in the language of the Yugambeh community of the Gold Coast. She is also connected to the land with her amber necklace – authentic prehistoric amber beads to affirm the life sense and bring balance and radiant good health. 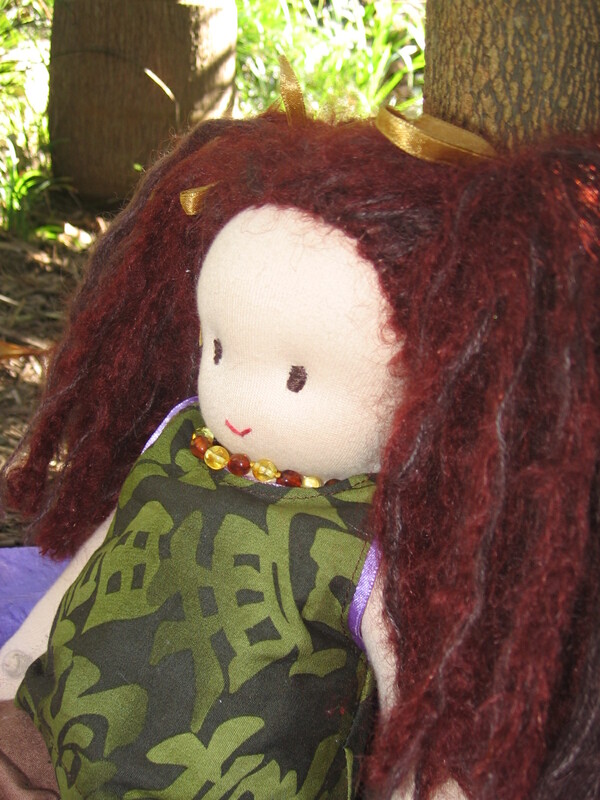 You can find Jundi at ETSY and read a bit more about her at Lavendilly House. 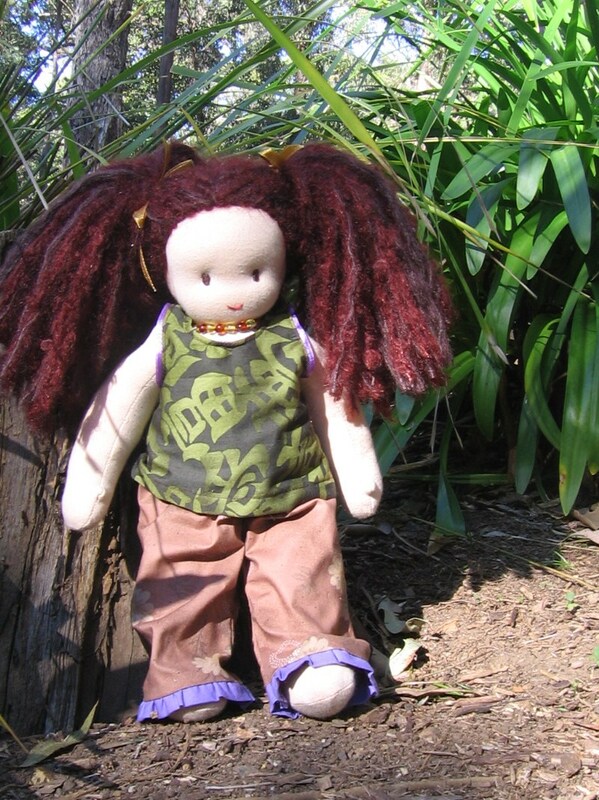 You can also visit Lavendilly House to find out how to make your own doll with an easy Lavendilly Doll kit.